Whether you’re a CEO or a VP of sales, the sales compensation plan is probably the most powerful tool you have to insure you get the right results from your sales team. If you have an ineffective sales compensation plan and want to make a switch from paying your sales people based on the sale to paying them based on the collection of the sale, extreme caution is required. Any adjustments to a sales compensation plan require sensitivity and thoughtful method in your approach. As you consider the compensation options, we want to review thoughts processes and alternatives for developing (or changing) your plan. 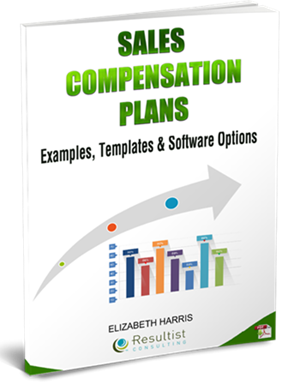 The white paper walks through the pros and cons, when its time to add a software solution, what you should include in a sales compensation plan and much more.